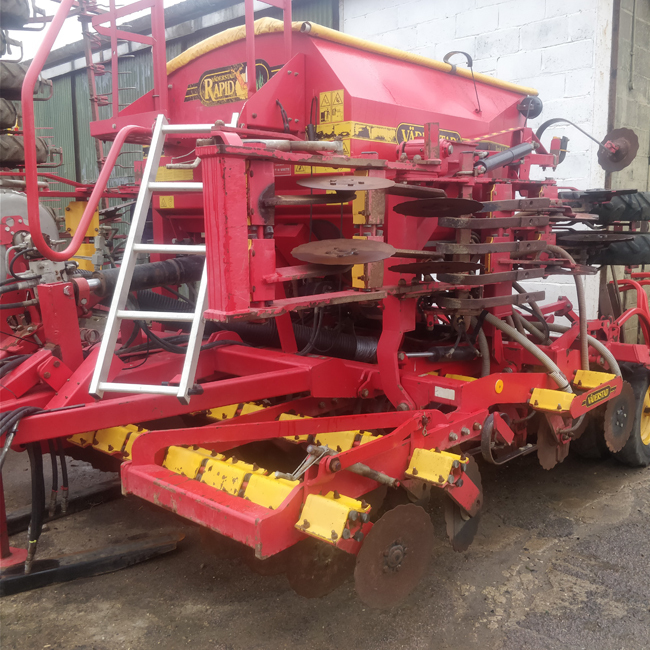 This 2002 machine is in very good general order and has only done 4400 Ha from new. 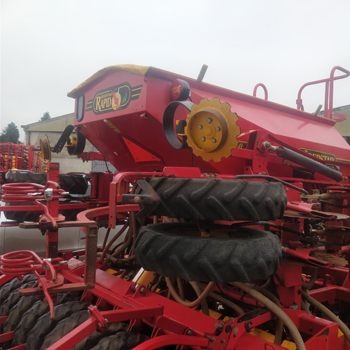 It is fitted with System Disc and CrossBoard Light, automatic rollover hopper cover, fully automatic tramlining and centre mark bout markers. 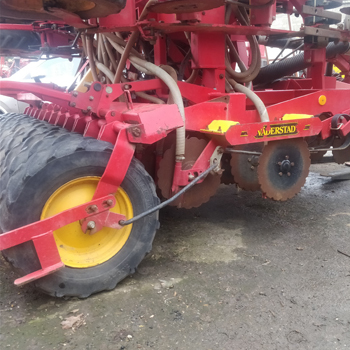 The in-line rear wheels have good tyres and this drill has the later red control station with radar seed metering and variable rate facility. 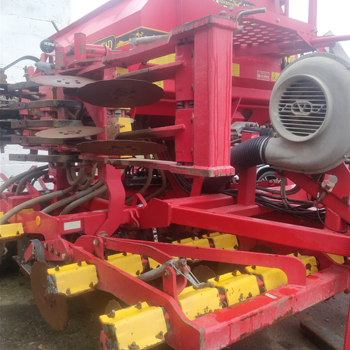 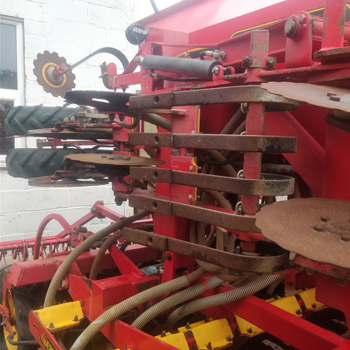 We also have a Cultivating Solutions RL400 Rapid Lift which would fit this drill making an excellent direct drill for OSR amongst other crops (please see separate listing for further details and pricing). 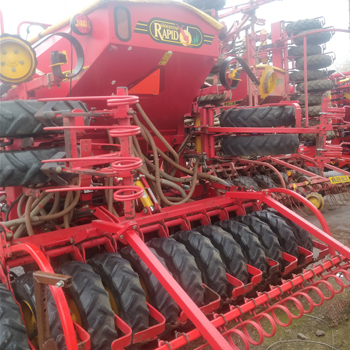 Please note that used agricultural equipment is subject to UK VAT.